Guide to extending Bali visa on arrival Hello fellow Bali lovers! 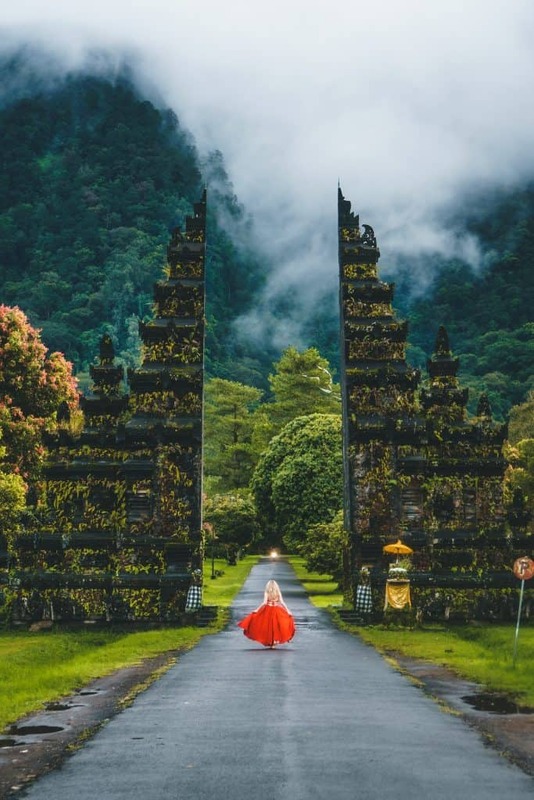 This post will tell you everything you need to know about extending Bali visa on arrival (aka "Indonesia visa on arrival"). 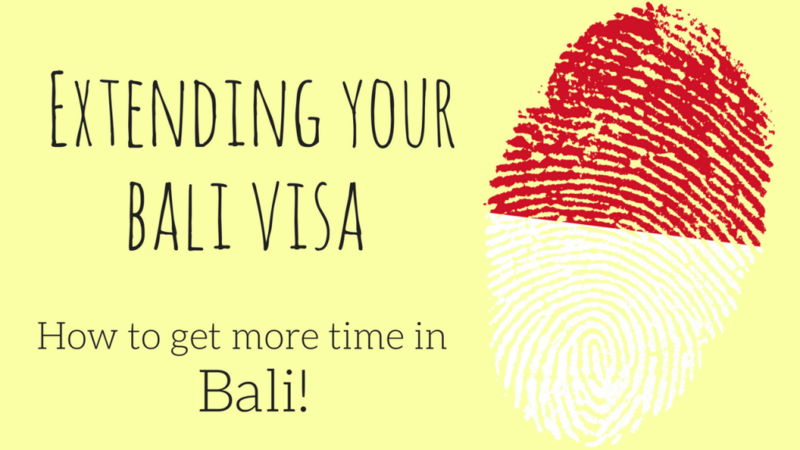 If you aren't sure about which Bali visa to get, check out our comprehensive guide to picking and applying . 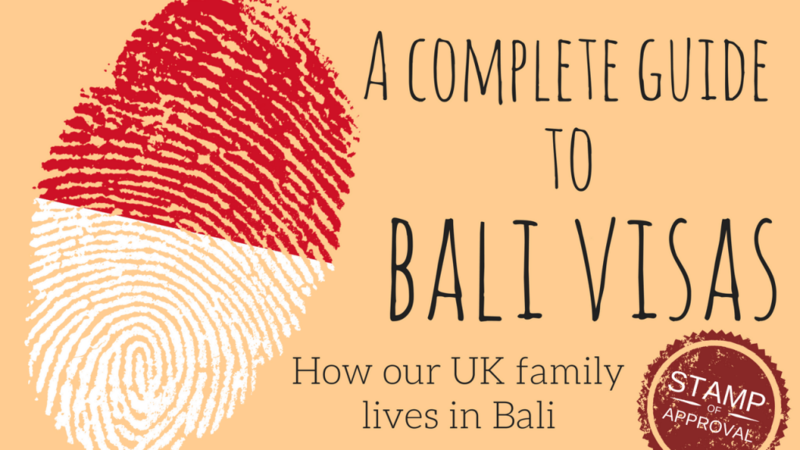 . .
All you need to know about getting a Bali visa (if you are from the UK) Good morning, folks. 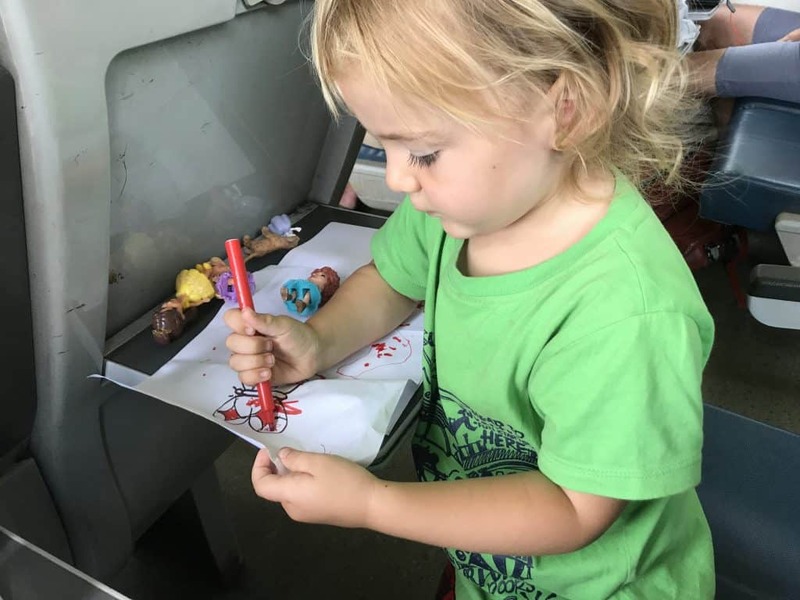 Since moving our full time travelling UK family to Bali we've received quite a lot of questions about getting a Bali visa from UK families: "Do I need a visa for Bali?" 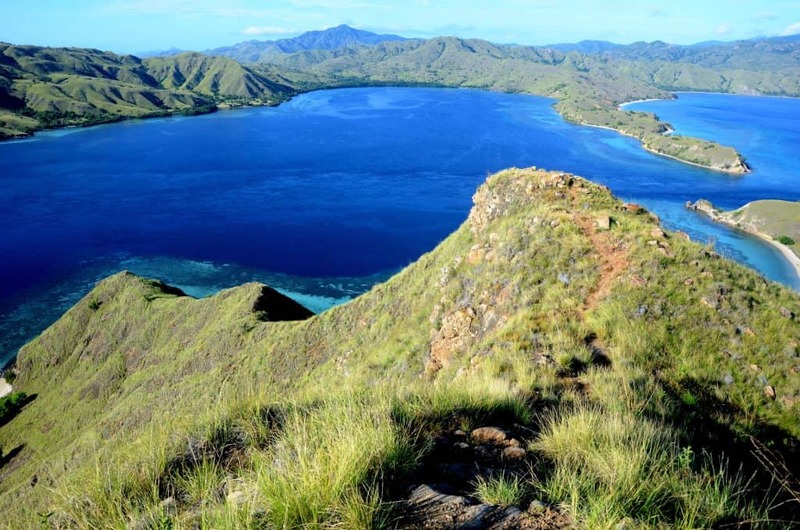 "Do I need a visa for Indonesia?" . 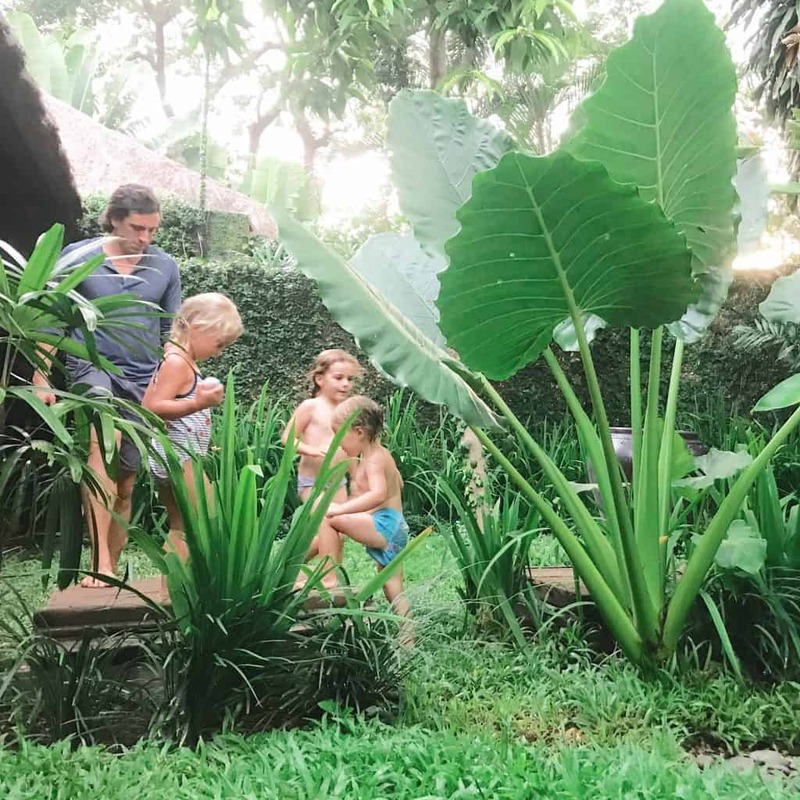 . .
How our full time traveling family does Bali on a budget In this post I'll break down our typical costs of living in Bali and tell you exactly what we spend in a month. Although we’ve only been here a week on this trip we are living exactly how we did when we came last October (see our blog posts . 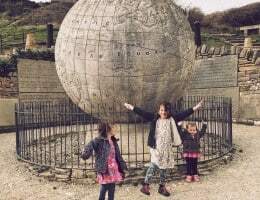 . .
How much does it cost to travel the world for a year? Here’s our budget. How much does it cost to travel the world for a year? This is our budget for a family of 5. 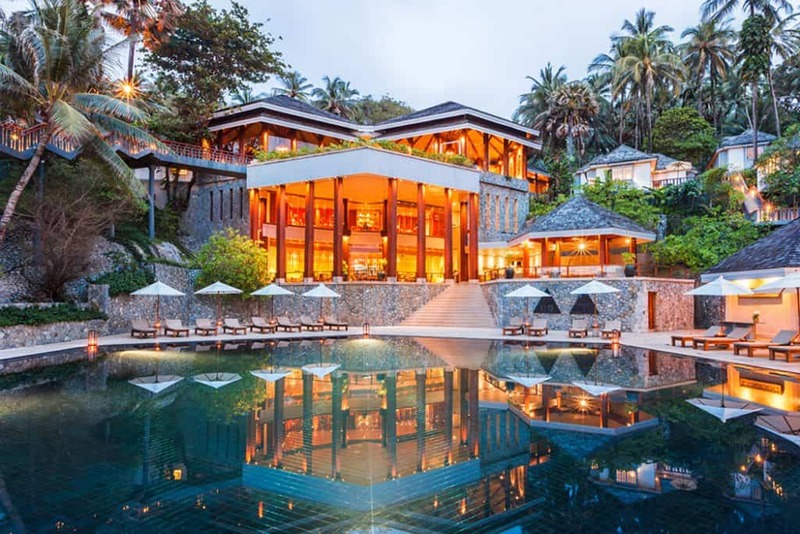 "How much does it cost to travel the world for a year?? Show me the money!" "What?" "Show me the money!" "I don't have any!" "Ok- well, at least tell us about your super tight budget for your . 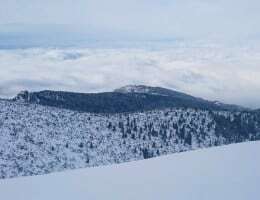 . .
Borovets ski review: A ski trip with young kids Hey y'all. So we've been back from Bulgaria for a while; maybe we've unpacked everything or maybe we've put an entire case of ski stuff up the loft 'cos we can't be bothered? You'll just have to guess. Now we are back and our legs have stopped aching, . . .